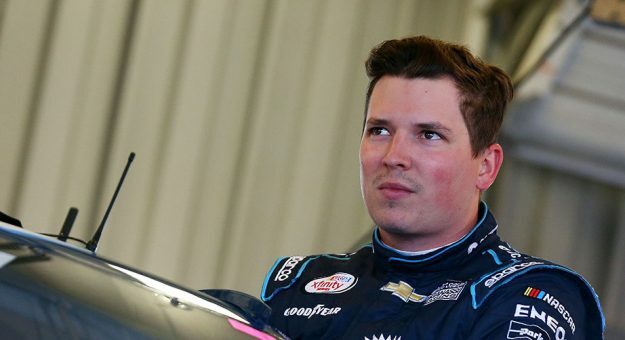 DENVER, NORTH CAROLINA – On Point Motorsports officials announce that driver Brennan Poole has joined the organization for the 2019 season. Poole will pilot the teams No. 30 Toyota Tundra in a full schedule as the duo take aim at a run for the NASCAR Gander Outdoors Truck Series Championship.